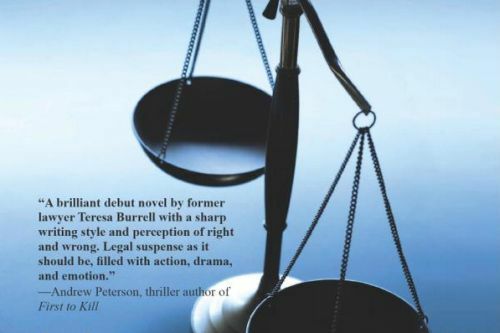 The Advocate is a series of legal suspense/mystery novels by American novelist Teresa Burrell. The lead character of the series is Sabre Orin Brown, a juvenile court attorney whose brother has disappeared under mysterious circumstances. She must search for her brother while at the same time defend her various clients.